This is not the first time that youth has been in the vanguard lately in Canada. Concerned about the effects of vaping on the health of youth her age, a teenage girl from Seycove High School in North Vancouver wrote a letter raising awareness about the harmful health effects of e-cigarettes. Indeed, Isobel Casey notes that many of his classmates have developed ejaculatory addictions in recent years, although vaping was originally presented to smokers as being better for health than smoking. She finds that many of her classmates have developed ejaculatory addictions in recent years. " I have many good friends who last year did not touch the electronic cigarette, and now they consume every hour of the day She says. Last year, the school had to take drastic measures to try to deal with students who had " problematic behavior ". The management had to close the majority of the school toilets to prevent young people from smoking or vaping during school hours. But Isobel Cassey believes that this kind of regulation does not solve the heart of the problem. " It's very easy to go to hide to consume She says. Her school principal will present her letter at an event organized by the North Vancouver School District's Educational Services Center about youth bullying issues. 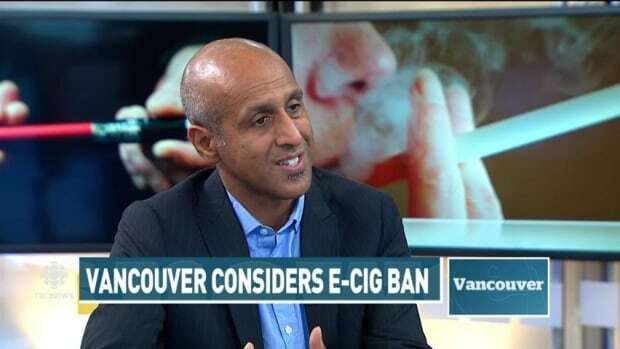 Le Dr. Milan Khara, addiction medicine specialist at the health authority Vancouver Coastal, revive the debate on both the positive and negative aspects of vaping. « It is necessary to let these products available for adults who are addicted to cigarettes, because it is clear that these products are healthier than real cigarettes. He says while adding " But, it is clear that these new products are very attractive to young people, they are then likely to develop a nicotine addiction". 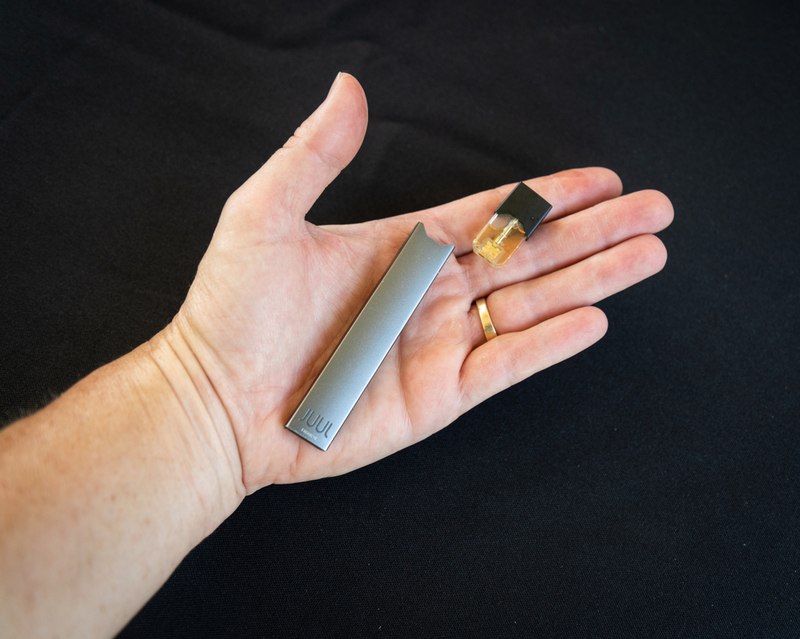 This month, Health Canada presented a new program aimed at curbing vaping in young people. The organization recommends further restricting advertisements and developing information campaigns about the dangers of e-cigarettes. Dr. Milan Khara believes it is necessary to have more information on the subject to effect changes in legislation. " How to both address cigarette addiction problems in young adults and prevent youth from consuming harmful products. What kind of measures could address this issue? ".